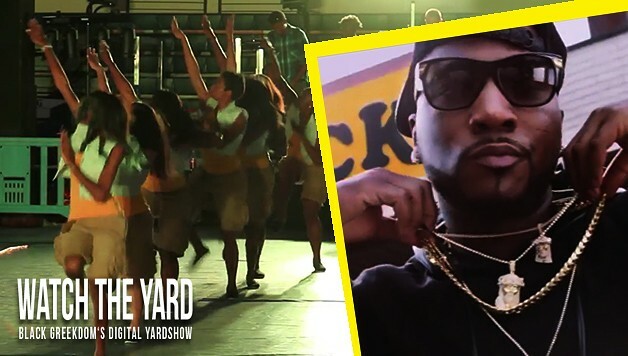 Watch what happens when the SGRhos at North Carolina A&T State University turn on Young Jeezy and get to strolling. The Gamma Chapter of Sigma Gamma Rho does not play! Did you like their stroll? Let us know your thoughts in the comment section below!